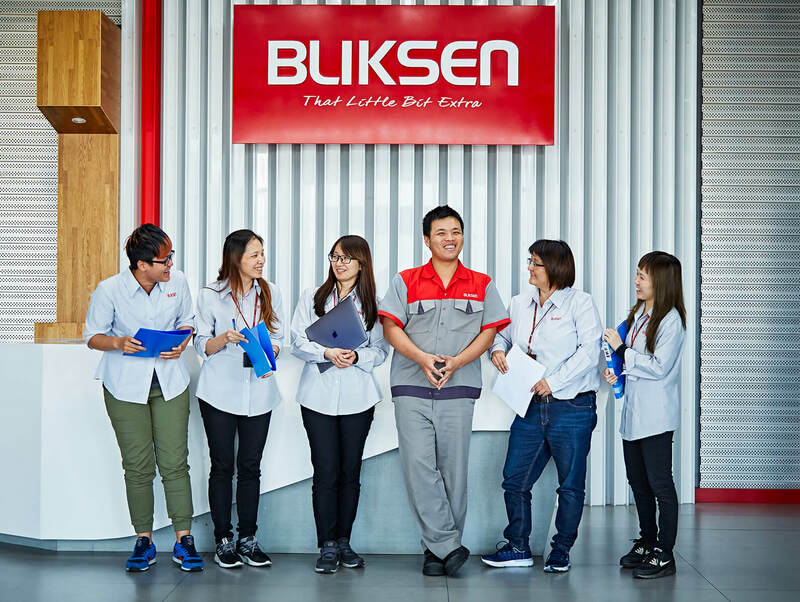 BLIKSENER - BLIKSEN CO., LTD.
Beginning with human, the working environment, welfare campaigns, the self-achievement, and guaranteed customer satisfaction fully demonstrate the culture of BLIKSEN. Everything starts from one person, and everyone can be a key player in different job positions to concatenate varied thoughts. Every little one in BLIKSEN may result something big. So to speak, BLIKSEN values every single person and every link. We set up close teamwork and joint efforts to gel every BLIKSENer. 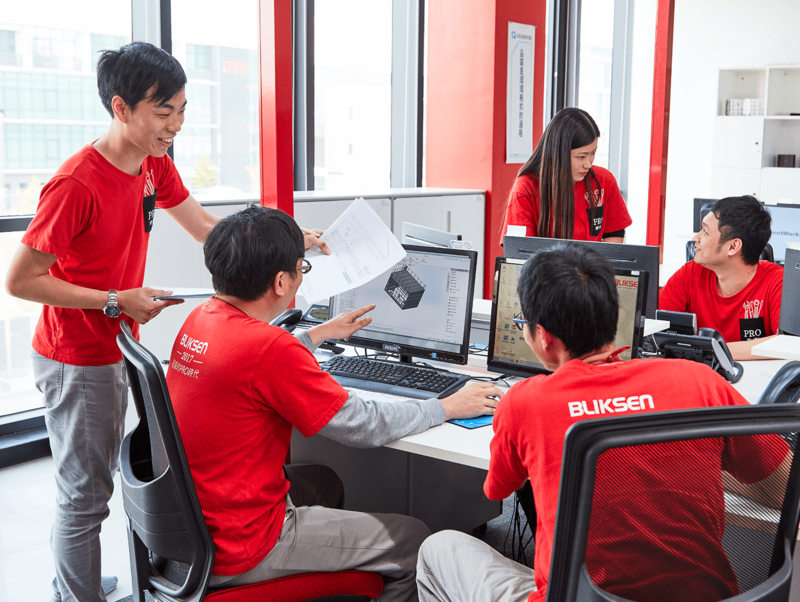 Only when the network is complete can we accomplish the task assigned by our customers in the blink of an eye. In BLIKSEN, valuing how a person matters is far more than stubborn work. 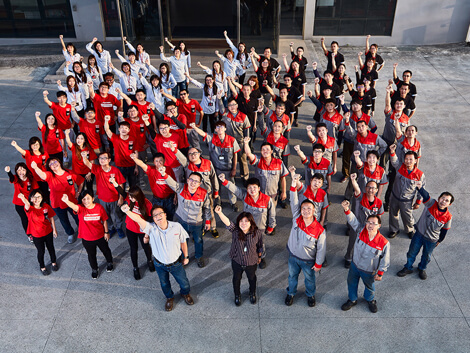 We have five departments, namely: the technical, sales, management, manufacturing and the quality management department. 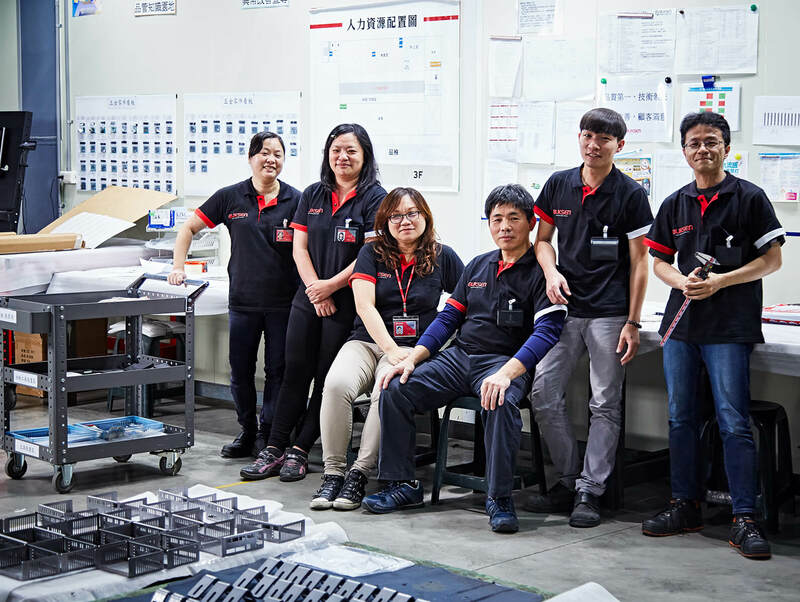 The five divisions have a definitive division of responsibilities and always work hand in hand to create a sheet metal processing product that is ideal for our customers. 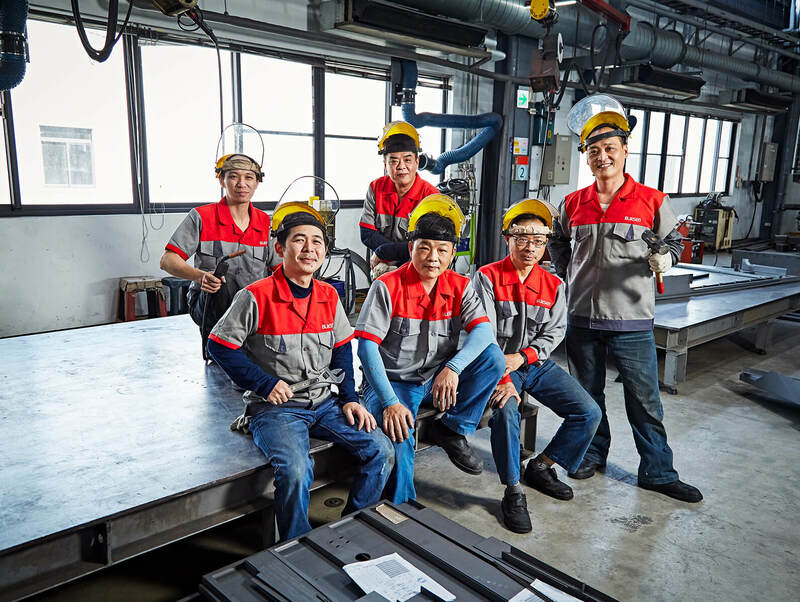 We adhere to the principle of being people-oriented, and we do our best every time when we are manufacturing or designing sheet metal products. We will always be creative in an endeavor to solve our customers’ problems. 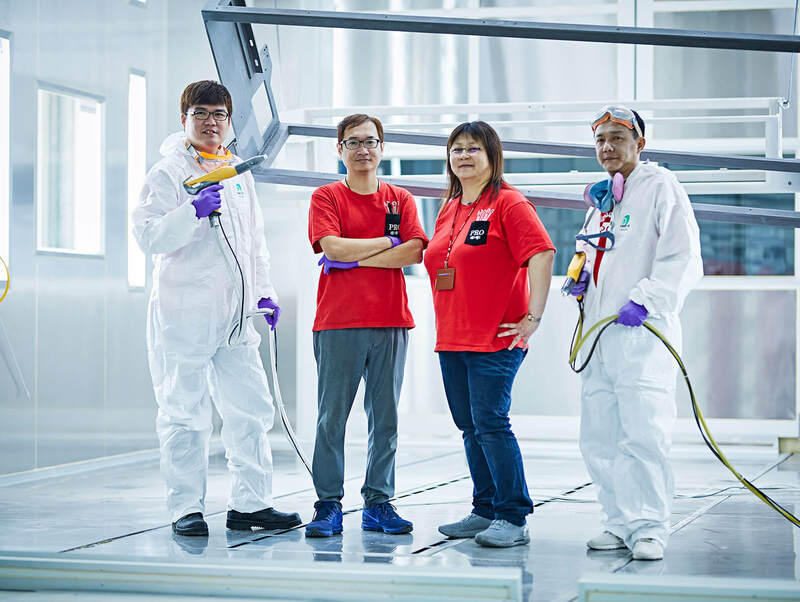 Use the customer’s perspective to view sheet metal services and sheet metal processing products.